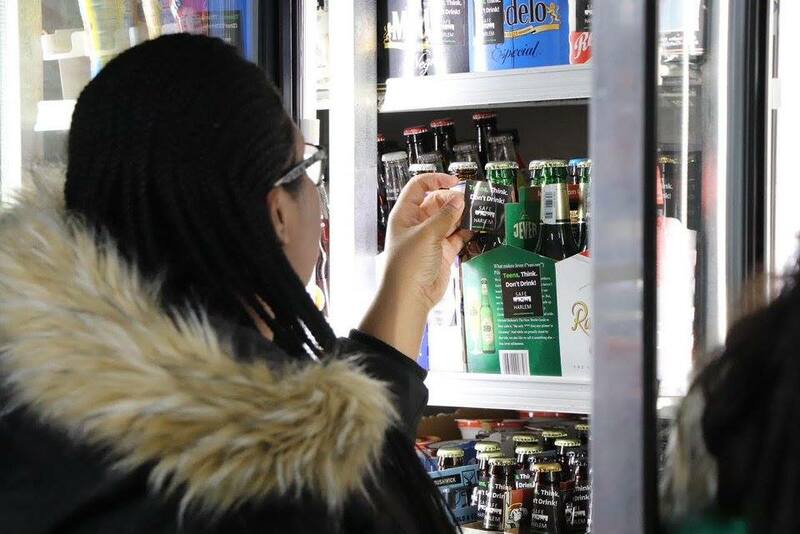 In the Fall of 2014 SAFE in Harlem partners conducted an environmental scan to assess promotion of alcohol advertising in the community and found a high concentrations in local stores as well as numerous establishment/event posters on walls and closed storefronts featuring sexualized imagery and alcohol specials. All of these images and promotions were found in areas that see heavy pedestrian traffic. 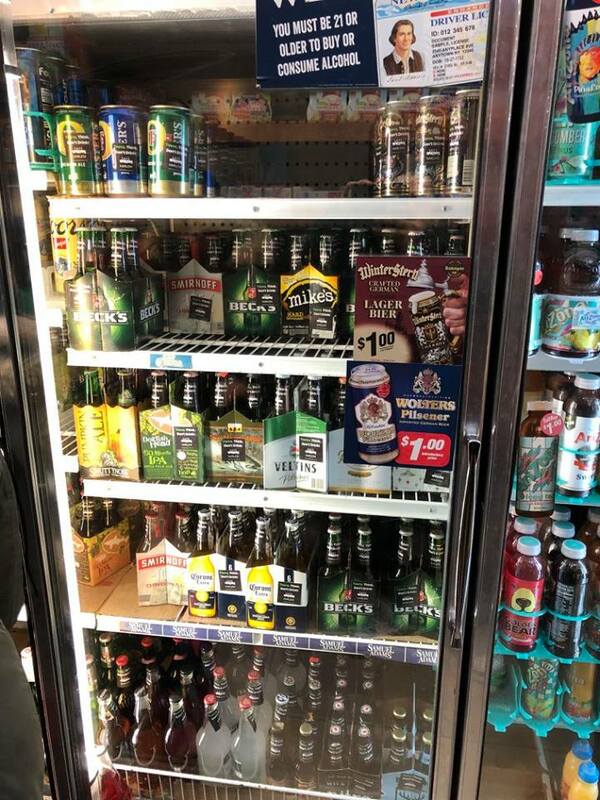 It was observed during the Environmental Scan that there were frequently a large number of alcohol advertisements in grocery stores (bodegas, deli’s) throughout the community. Many were placed at locations where youth can easily see them (e.g. close to candy, by the counter/register, close to the milk/juice refrigerators, etc). 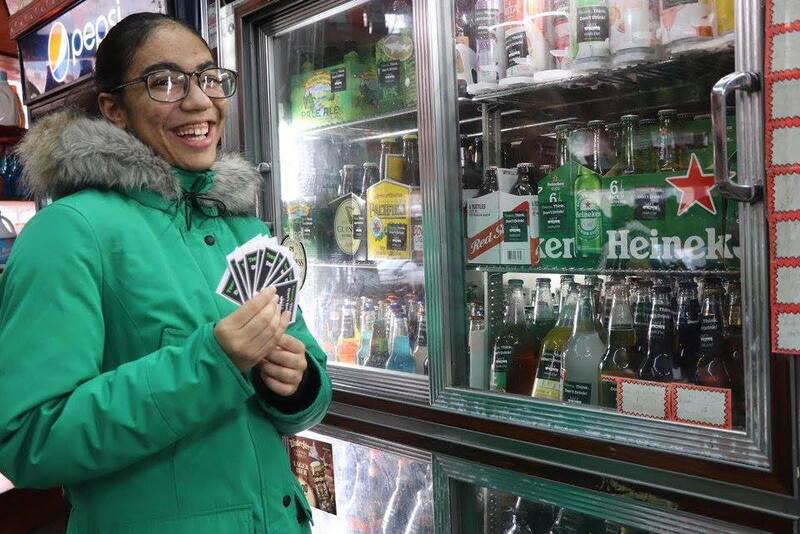 The S.A.F.E youth leaders ended up placing "Teens Think, Don't Drink" stickers on 2,500 liquor bottles in 5 bodegas. 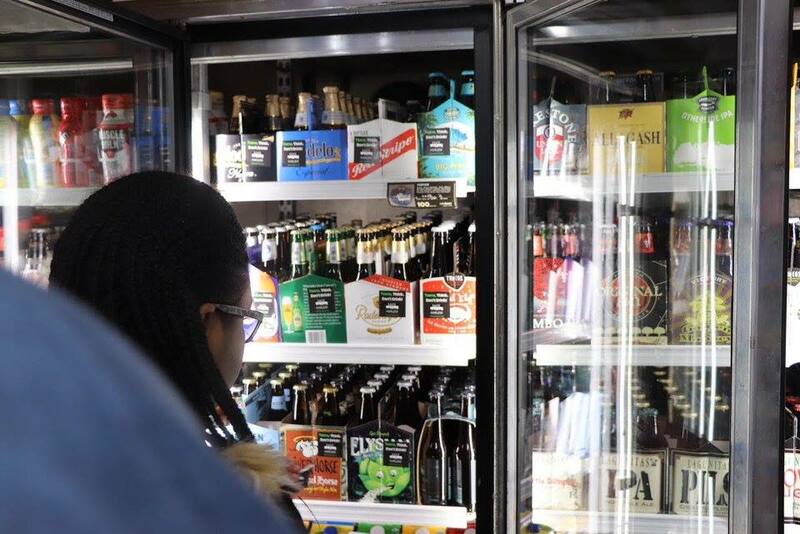 The owners of the bodega's took a pledge that they wouldn't sell alcohol to under age costumers. Derrick Black, or “Double Nickel”, is 55 years old and he grew up in Harlem, NY. The community has shaped him into the person he is today. He is a reverend and is in his process of writing his own book that will also consist of his life inspiring acronyms. I would erase the poverty, high unemployment rates and systemic oppression that plays such a viral role in substance abuse! Felecia Pullen is an entrepreneur and the lead for the Harlem Legacy Project. She was born and raised in New York City, and is the president of Let's Talk Safety, as well as the program Director of S.A.F.E. in Harlem.